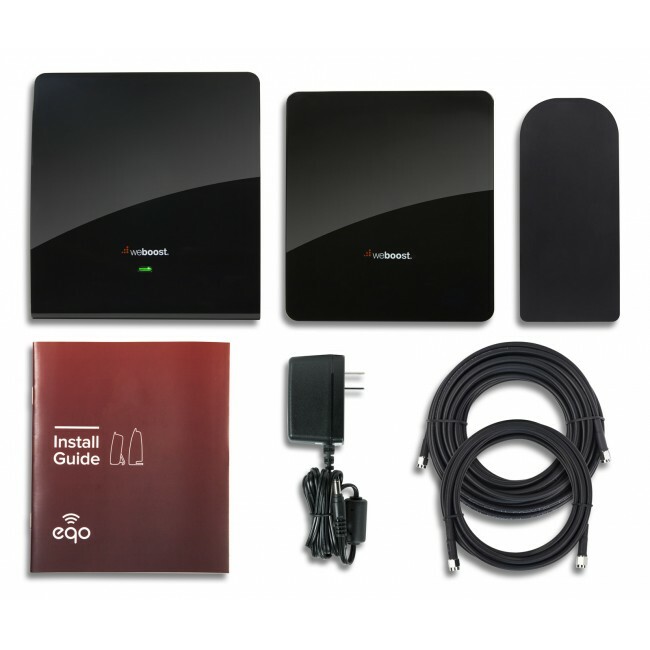 The weBoost 474120 eqo 4G Signal Booster Kit is an easy to install, plug and play signal booster designed for situations where you're not able to mount an antenna outside of the building. 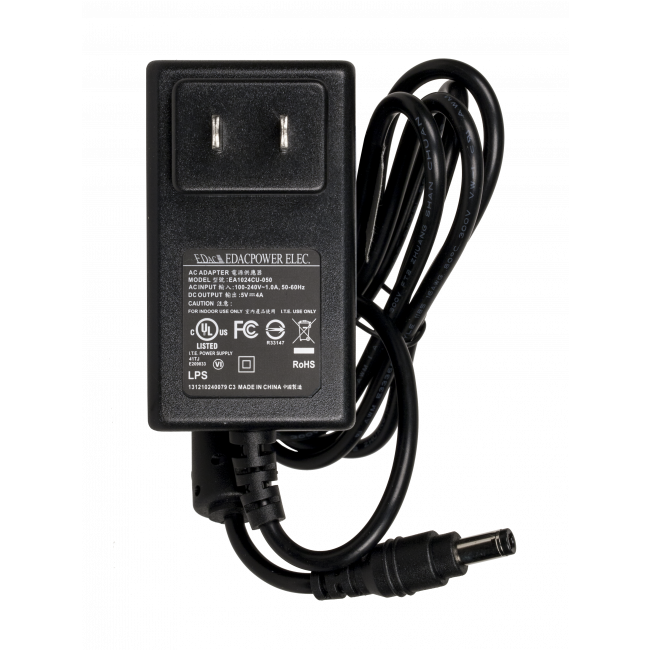 Setup takes less than five minutes and once the system is powered on, it will evaluate the setup and adjust itself for optimal coverage inside of the home or office, so a truly plug and play experience. 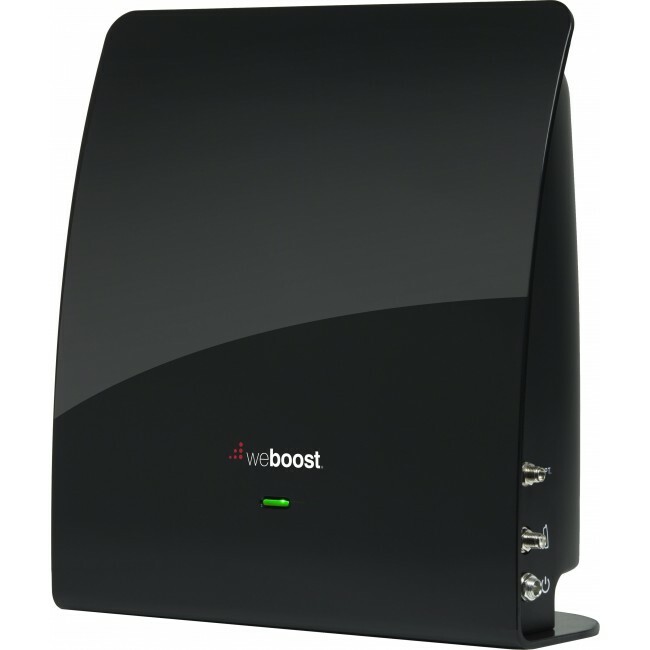 The weBoost 474120 eqo 4G signal booster replaces the 473120 eqo signal booster and includes a new, in-window antenna and better cable for increased overall coverage. Why the weBoost eqo 4G? Easy plug and play setup. No outside antenna required. Everything you need is included in the kit. Get setup in minutes. 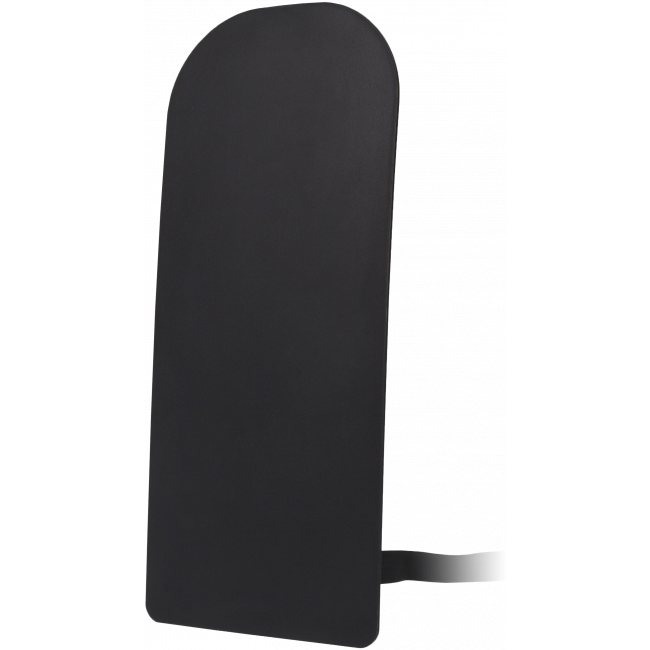 The weBoost eqo 4G is an ideal solution for situations where you're not able to mount an antenna outside of the building and only need to boost signal in a small area inside, such as at a desk, table, or other similar area. 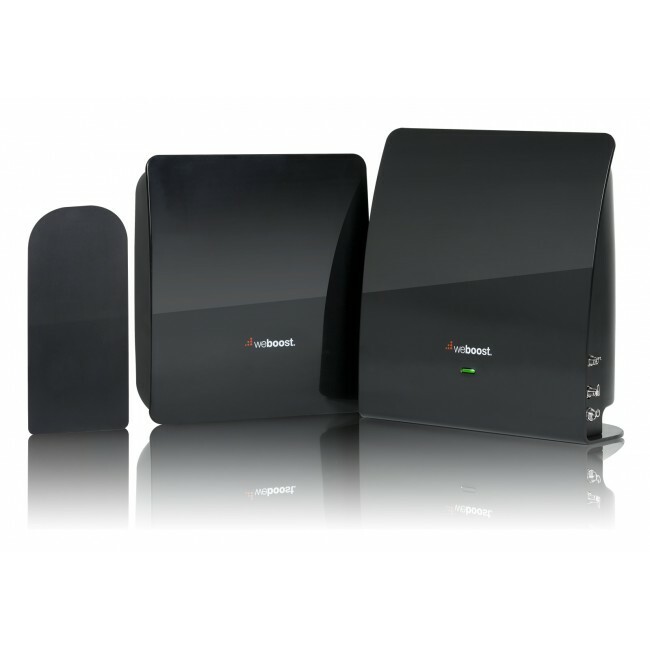 Depending on the outside signal strength, the eqo 4G can fill up to a room with boosted signal inside of the home or office. 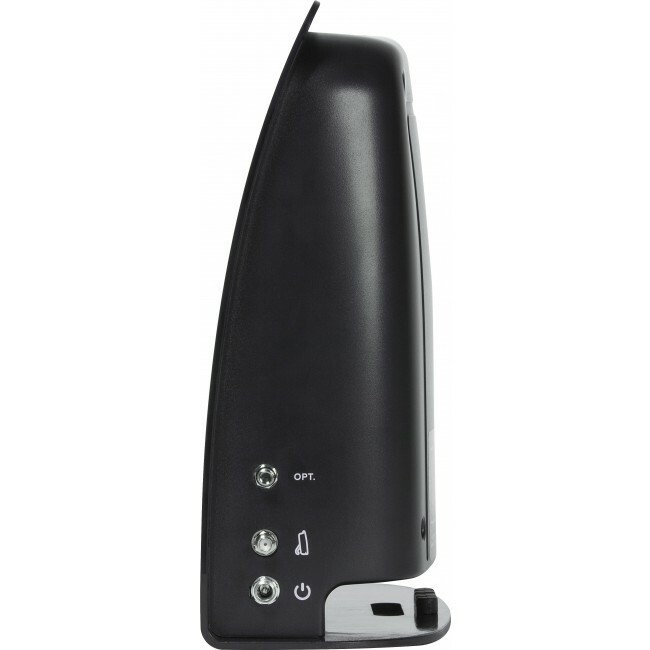 The weBoost eqo 4G uses a small, in-window antenna that sits between the screen and outside of the window to receive the best possible signal. 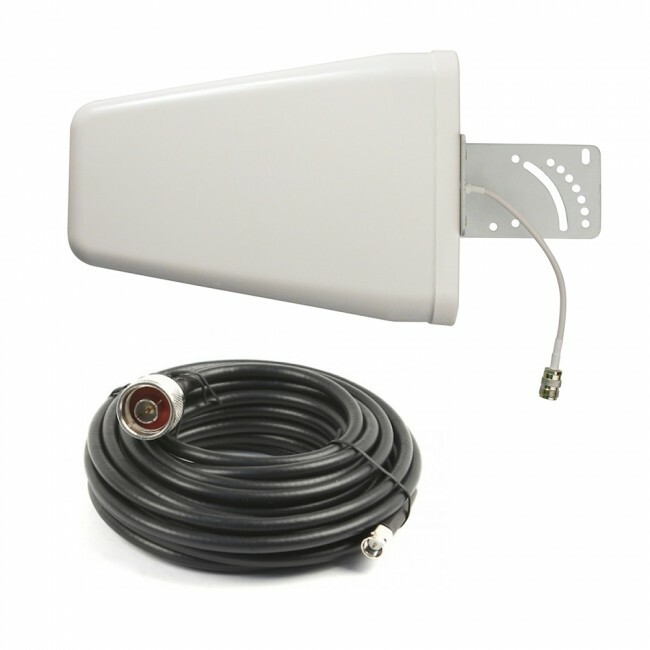 The window antenna has a flat cable attached, so that it can enter the building under the closed window, and is connected to the eqo 4G amplifier. 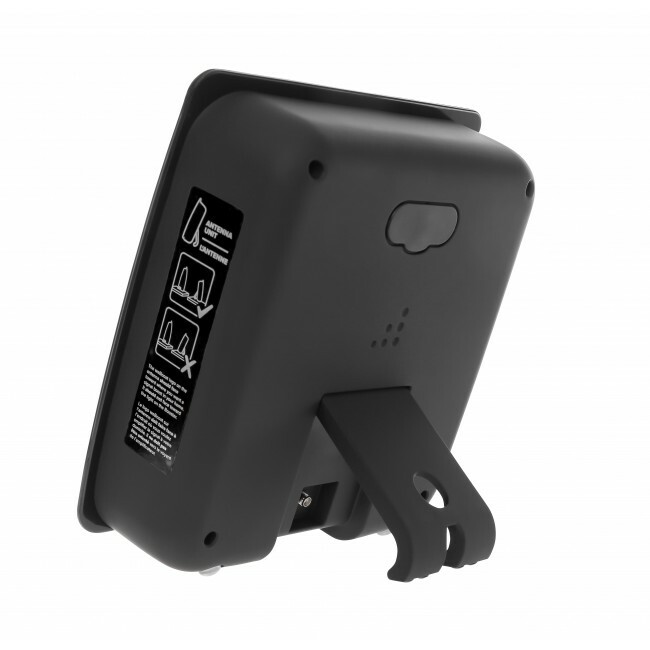 The amplifier boosts the cell signal and then sends it over the included 25 ft cable to the inside coverage unit, which broadcasts the boosted cell signal to the area that you need it most. 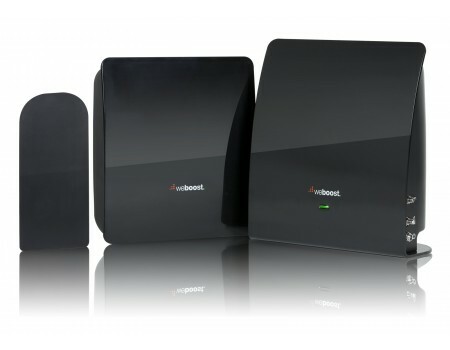 If you need more coverage than one system will provide due to a weak outside signal, you can install multiple weBoost eqo 4G systems in your home or business. Please contact us for assistance with mapping out the ideal location for each system. 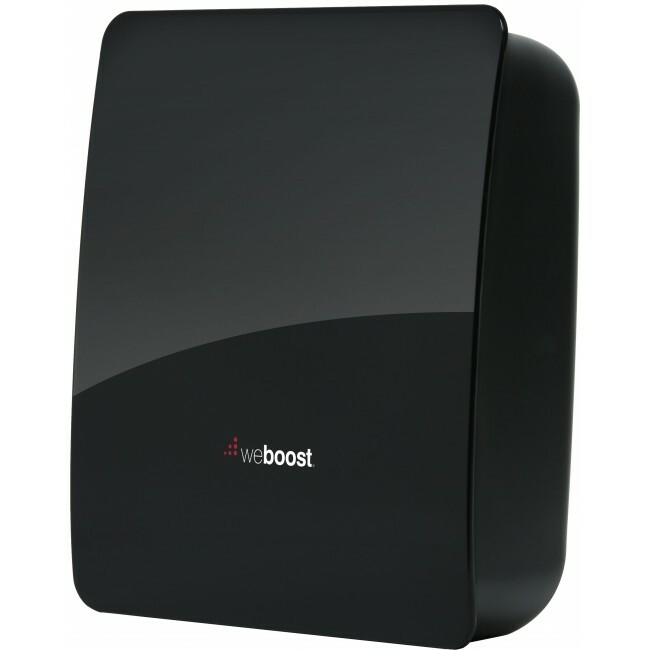 If you need more coverage than the weBoost eqo 4G will provide due to a weak outside signal, and you're able to figure out a way to mount an antenna outside on the roof, then the weBoost Connect 4G is going to be a better choice for you. 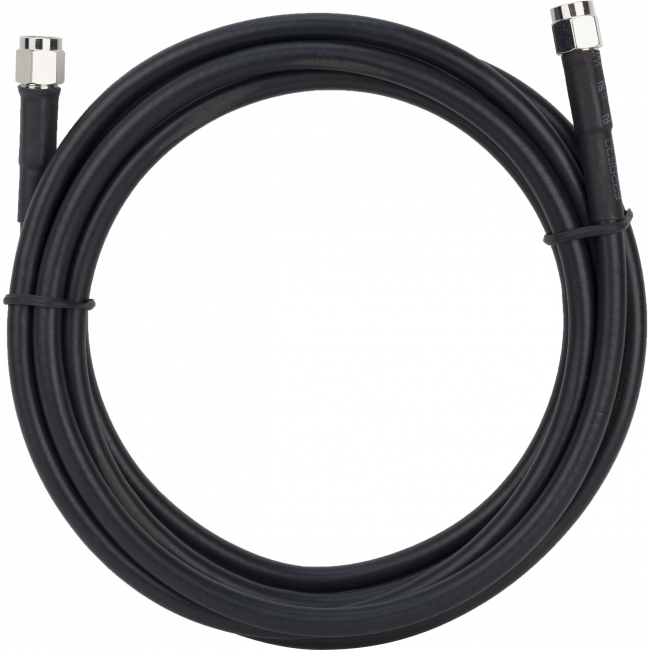 It has a more powerful amplifier and higher grade cable to provide more inside coverage with the same strength outdoor signal. Please contact us if you have any questions or would like more information about this system. 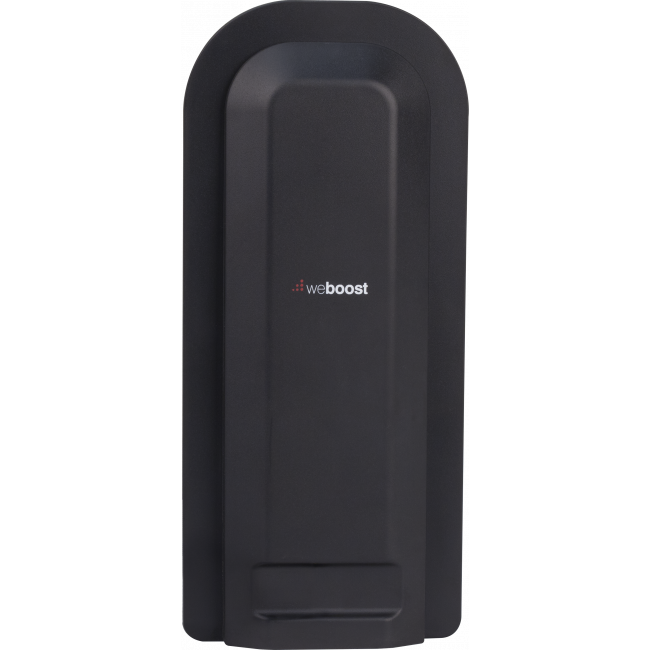 The weBoost eqo 4G has been designed to work with all cell phones and all carriers in the United States, Canada and Mexico, as well as carriers from some other countries in Latin America, South America and Australia. 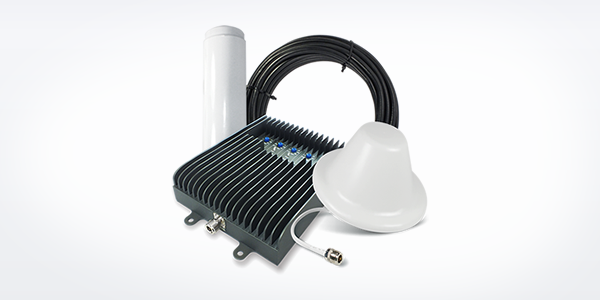 The installation of the weBoost 474120 eqo 4G Signal Booster Kit is incredibly easy and should only take you a few seconds. 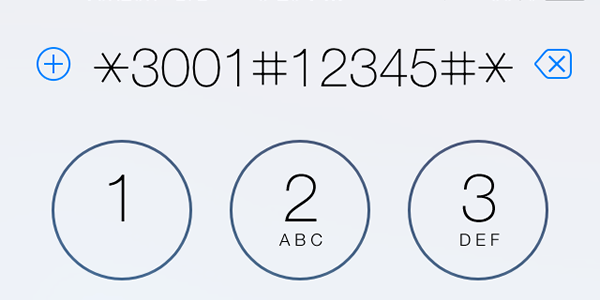 Please follow these instructions and you should be boosting signal in no time. 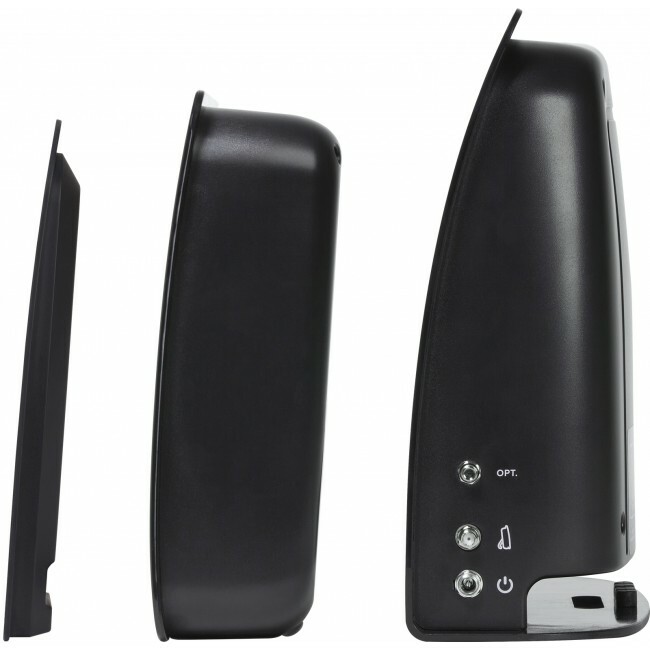 First, locate the window of the home or office where you get the best initial cell signal. 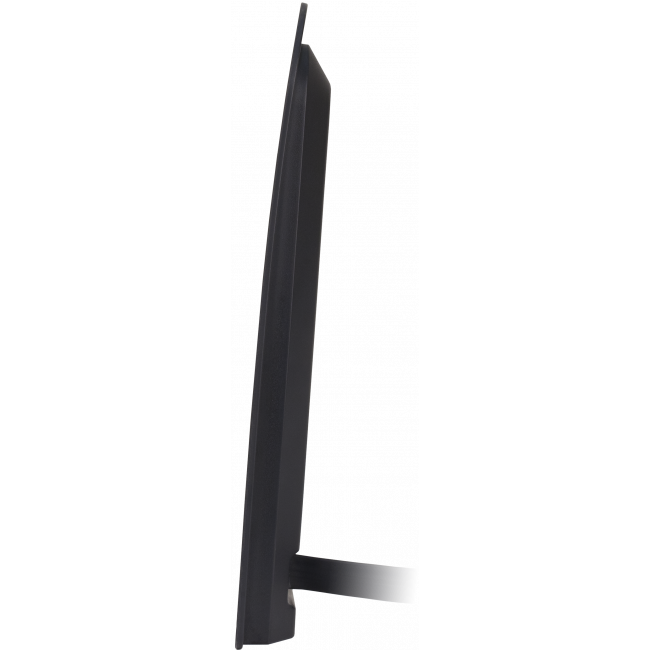 If the window opens, then insert the included window antenna facing outwards (it's designed to sit between the screen and the outside of the window), and close the window on the flat cable and use the 6ft cable to connect the antenna to the amplifier. If the window does not open, then simply place amplifier unit in the window with the black shiny side facing into the building (there is a built in antenna in the back of the amplifier). 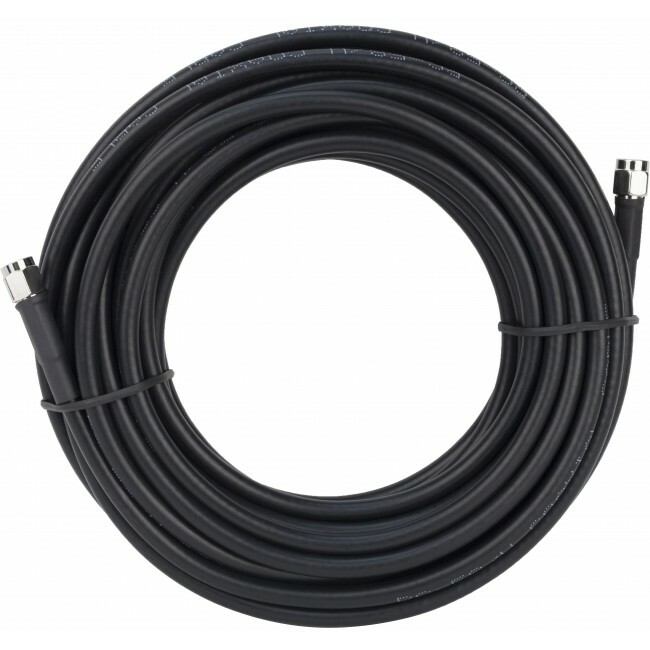 Next, connect the included 25 ft of cable to the inside antenna port on the amplifier unit and run it to the location where you plan to place the coverage unit, and connect it to the port on the coverage unit. 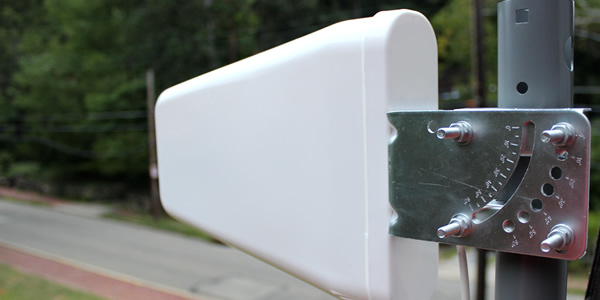 Face the shiny side of the coverage unit towards the area where you need better signal. The shiny side of the coverage unit should point away from the window unit, to prevent interference and maximize the total coverage area. Connect the AC adapter to the window unit and then plug into a standard wall outlet. 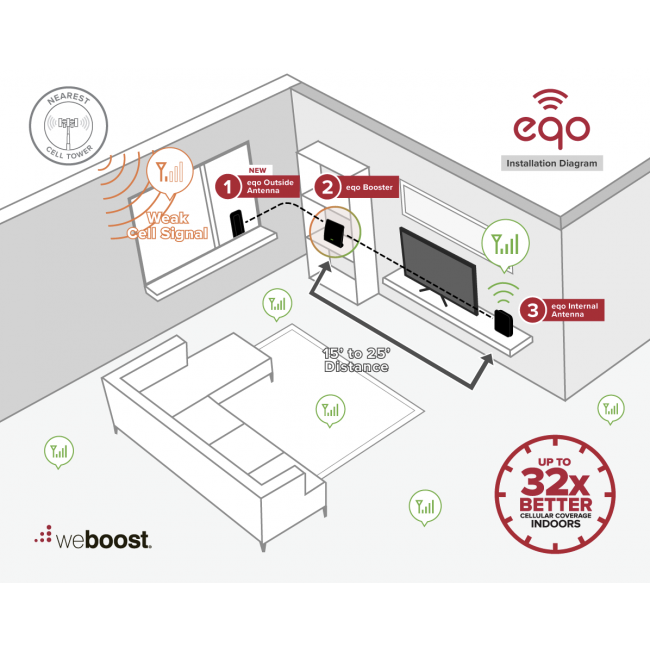 The weBoost 474120 eqo will automatically adjust to the current setup and create the best possible coverage area inside of the building for you.